#03 - Green Finance: how to influence behaviors? 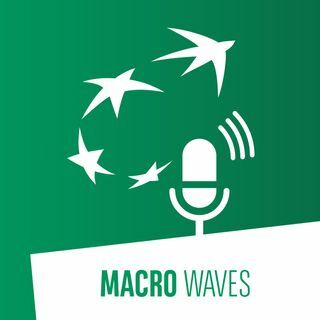 Last episode of the series of three podcasts devoted to green finance. Responsible finance gives sense to our investments. How to influence stakeholders (households, businesses, markets finances, public authorities) and adapt our behaviour? William De Vijlder reviews possible solutions and recommends a proactive approach in which everyone integrates the reality of climate change into their decisions, including with respect to financial investments. Interview conducted with François Doux.